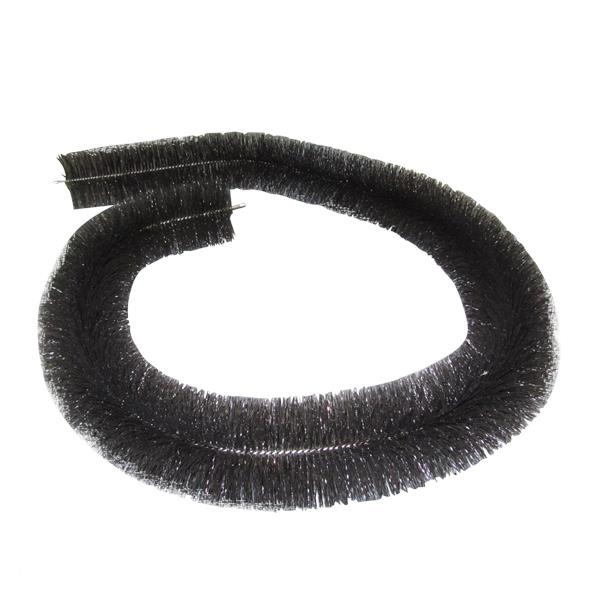 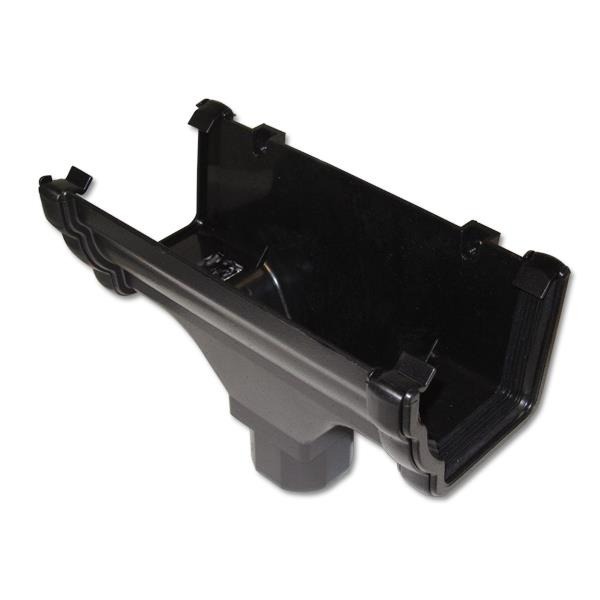 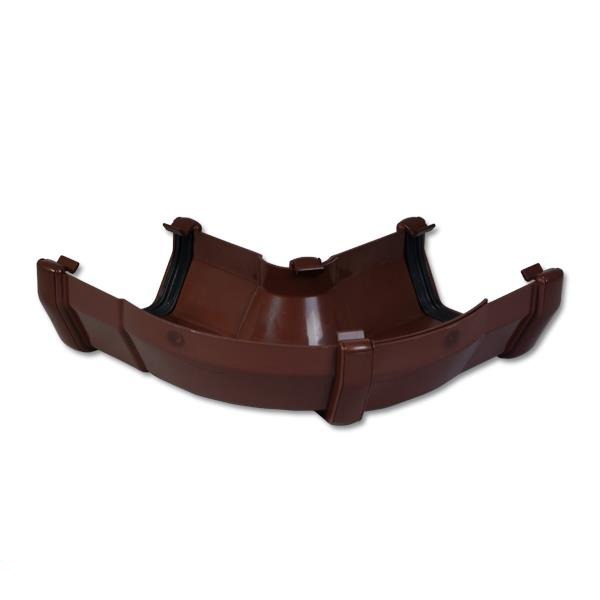 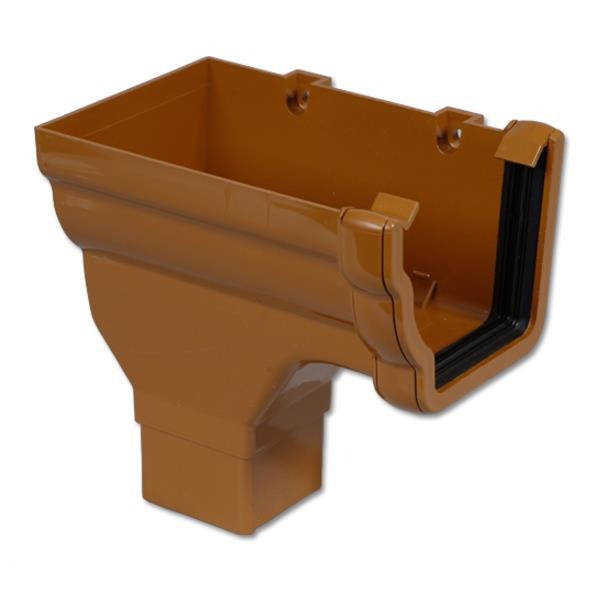 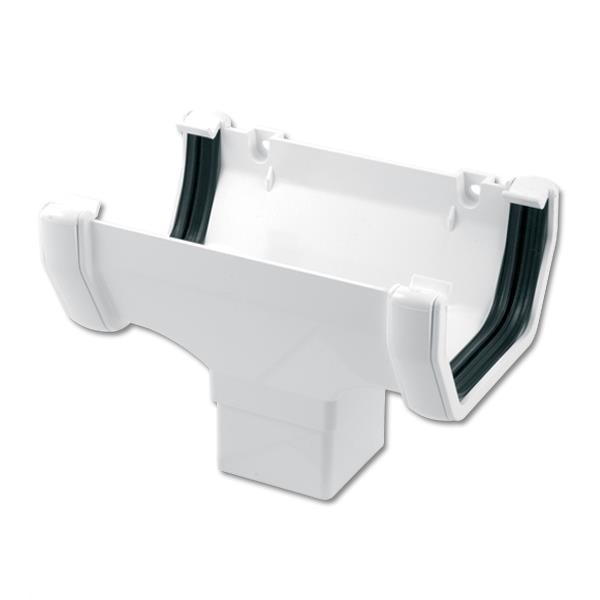 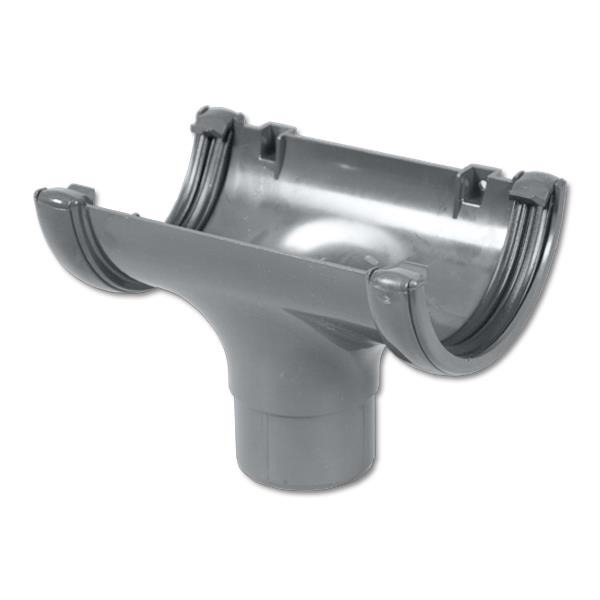 Our gutter systems are manufactured by FloPlast who is the market leader in PVC guttering and accessories. 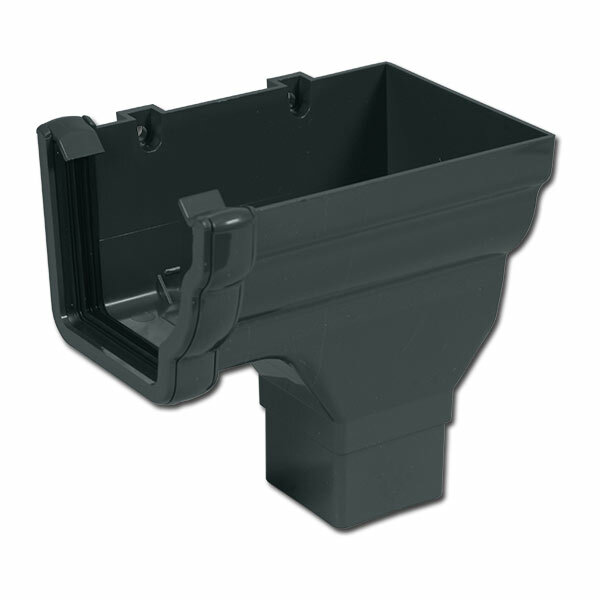 FloPlast products are both BS approved and Kitemarked. 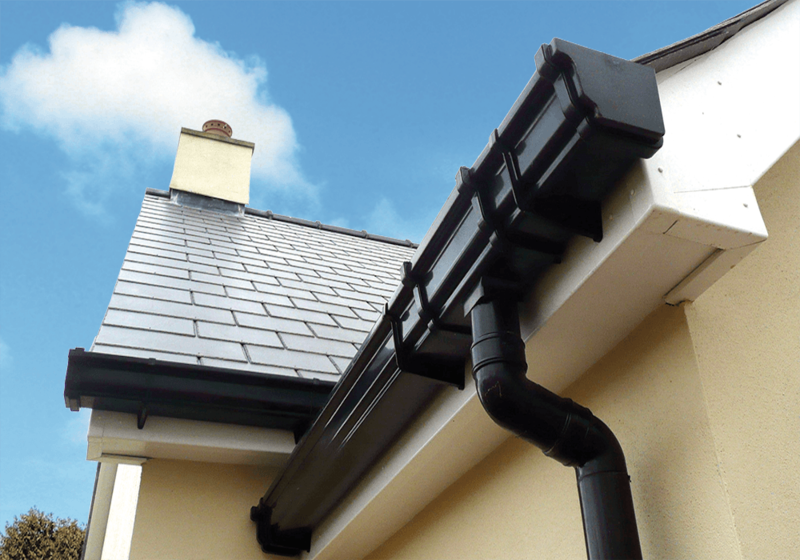 All FloPlast systems carry a minimum 10 Year colour guarantee and in the case of our Cast Iron effect systems 20 years, which is an industry-leading warranty. 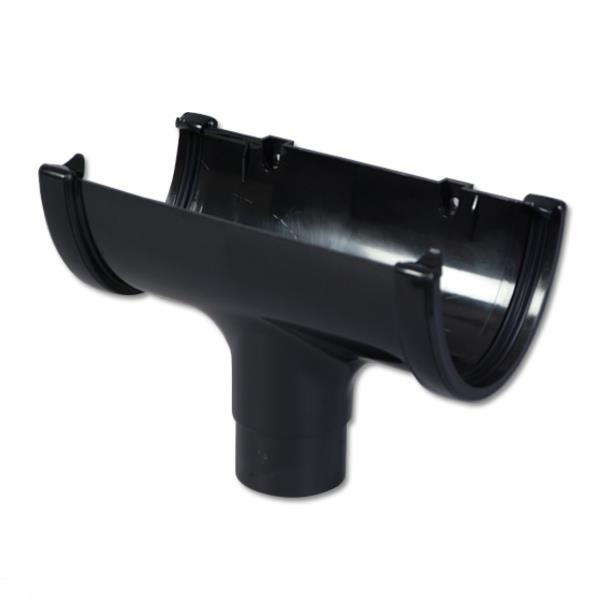 Many of the ranges are interchangeable with other UK manufacturers and a compatibility chart is available on the manufacturers' website.